Pablo, from Menorca, considers himself to be extremely passionate about everything he does, whether it comes to doing sports or working as a digital marketing consultant. 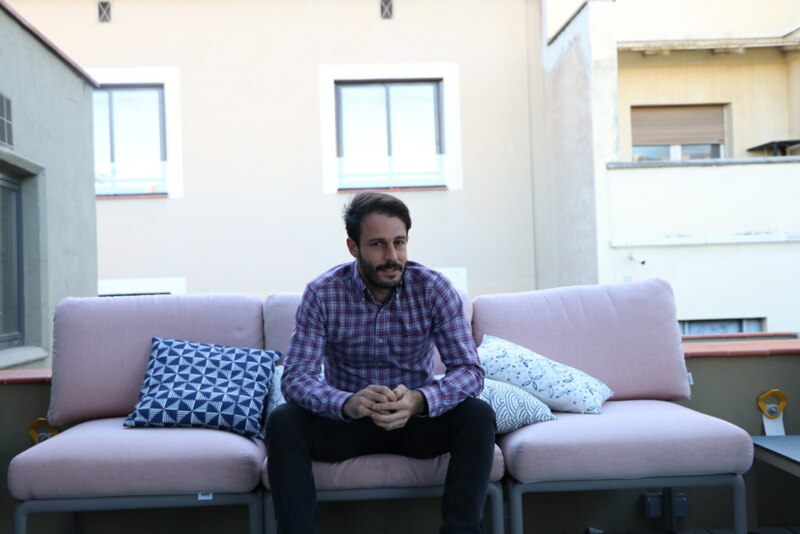 He has more than 10 years’ experience in the field, holding positions such as Performance Account Director at Grupo HAVAS and Digital Marketing Director at Lidl. His current role is Digital Marketing Director at OneCoWork, a real estate company that develops coworking spaces. If he had to describe himself as a teacher, he would say that he likes the interaction with his students and expects participation from them. To his students’ delight, he’s not a huge fan of old-school teaching methods. As for his thoughts around what teaching means: to him, it means transferring knowledge, and the best way to do it is by enjoying it and showing passion and commitment.